Music and moods go hand in hand. And as a teenage girl, it's typically easy for me to divide my music into three categories. So I'll do the same for you as I gather a list of what's taking over my iTunes. We'll start with classic girl power songs. Us girls would like to think that we grow out of these, but let's face the facts ladies--we just don't. We all need our weekly (or dare I say daily) dose of Brit, Christina, or Jessica. And while the oldies are always goodies, Brit's got some new stuff surfacing that proves she may have lost her mind, but her music still lives on. I'll admit the tracks on Femme Fatale all kind of sound the same, but, in my case, this means you like one song you like 'em all. And you buy 'em all. Oops! I did it again. A few of the other tracks came straight from the runway show last Thursday including Kat Graham's "Sassy." Look at the music video on YouTube for a real laugh. Selena always reigns supreme. Sky is on the rise and its clear why. I read in Nylon last week that she thinks her music catches on because she's not trying to be anything but mainstream--she want to be straight up pop because that's what she likes and what the people like. 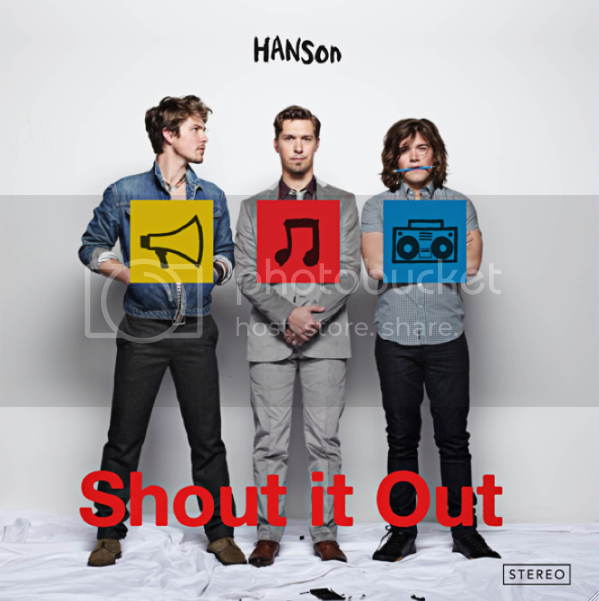 And thank you, Lexi Fink, for showing me Hanson's truly amazing comeback track "Give A Little." Here are the tracks that you put on full volume whether your earphones are in or your on your way to work or school in the morning. Several of these remix songs come straight from one of my guy friend's blog--The Beats Machine. Always having a knack for finding the latest and greatest remixes, he finally decided to upload his music online for easy access to his fans instead of burning CD after CD. They're ideal for going out with friends. 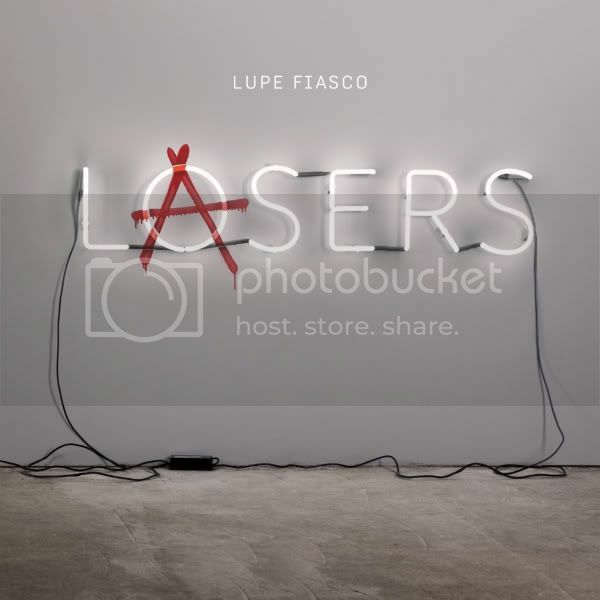 Lupe Fiasco keeps shelling out favorites of mine ever since he released "The Show Goes On" earlier this school year. And last but not least (in fact probably my favorite), the chill stuff. Lenka just released a new album--Two--and it features several great tracks, my favorite for now being "Heart Skips a Beat." Her music is refreshingly sweet and the melodies are equally as enchanting as the lyrics. Imogen Heap will always and forever be dear to my heart. Lately I've been listening to her older stuff as we near graduation and I can't help but play The OC graduation scene in my head with "Speeding Cars" in the background. "The Sun" was featured on Monday's Gossip Girl. And Rosi Golan (still love "Come Around") nails it again with "Been A Long Day". And yes, that track is good for exactly what you'd think.